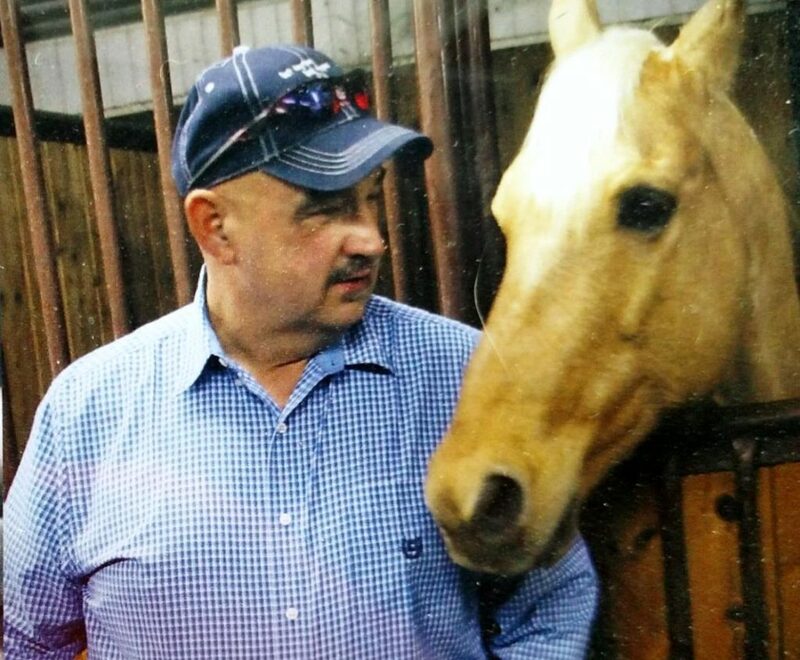 The Fundraiser is to benefit racehorse trainer Mike Taylor, who was involved in a serious vehicle accident on Friday, June 10, 2016 when his truck collided with a semi-trailer in Idaho. The accident has left Mike fighting for his future with many expenses accumulating. Mike Taylor and his family have been a huge asset to the racing community and he needs strength and support now more than ever. Please any donations and/or support shown is very much appreciated! Live horse racing begins Saturday, July 9 at Wyoming Downs Race Track in Evanston, Wyoming with gates opening at 11:30 AM, and the 1:05 PM trumpet call signaling the first 2016 race. The season extends each weekend through Sunday, July 31, with approximately nine races per day and up to ten horse fields. Joan Ramos, Wyoming Downs operations manager said, “In addition to our Wyoming entries, we expect our largest group of owners, trainers, horses and jockeys to be from Utah and Idaho. 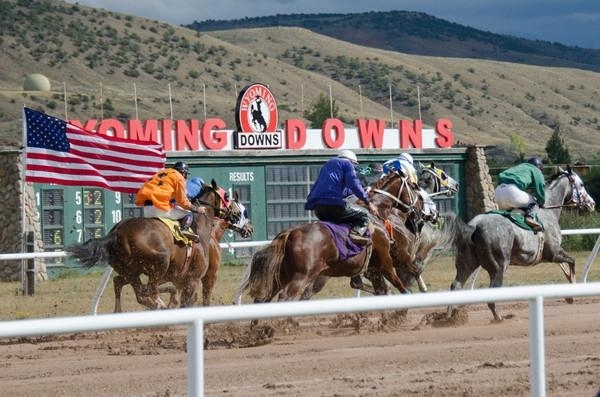 We anticipate good crowds not only from Salt Lake City but also from the Inner Mountain West.” Wyoming Downs grandstands hold up to five thousand people with stalls for 850 horses. 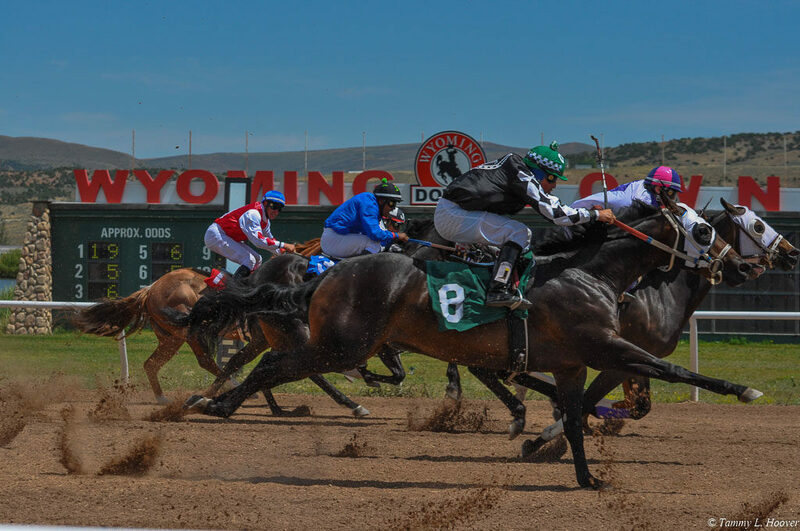 Thanks to Historical Horse Racing, racing in Wyoming has roared back to life and is now having a huge economic impact. EVANSTON, Wyo. – After several years without races, horses are running again at Wyoming Downs. People from various states gathered Saturday to watch the races and gamble on their favorite animals, and those who attended said they are thrilled to see horse racing happening at the location again. The racetrack’s previous owner sold the track at auction some time ago, and now the new owners are reviving activities about five years after the last races were run at that location.